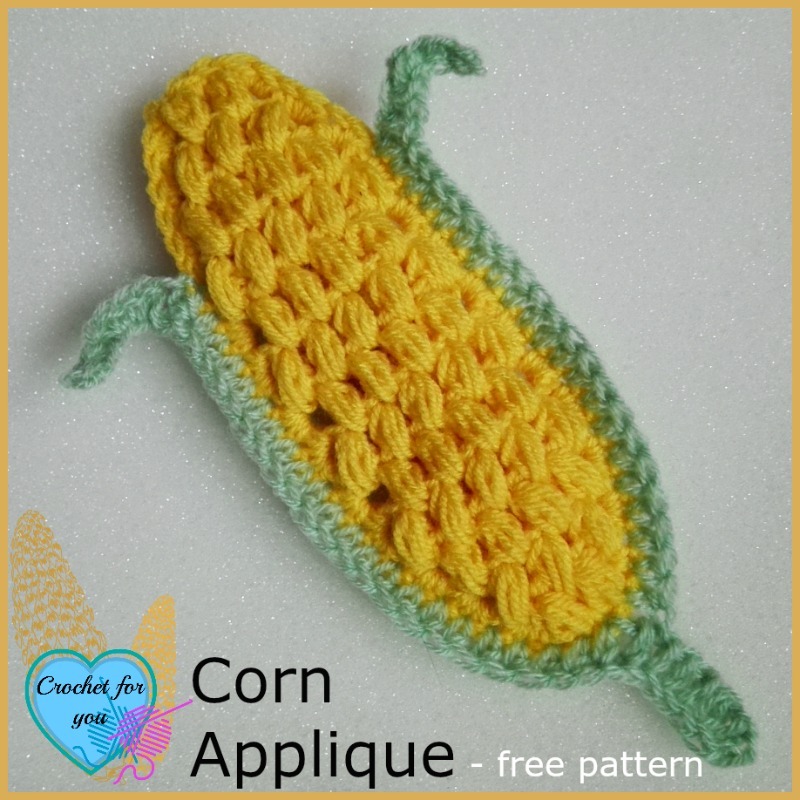 Crochet Corn Applique Pattern by Crochet For You. Happy Friday to all!. 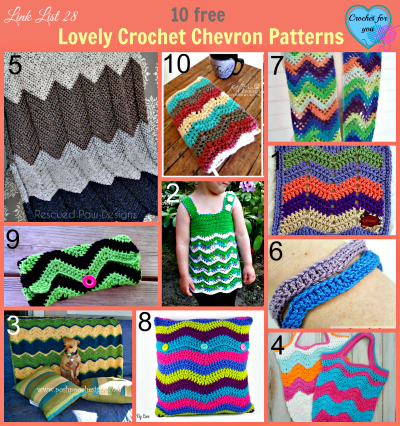 Here is my little fun crochet project I created for this week. 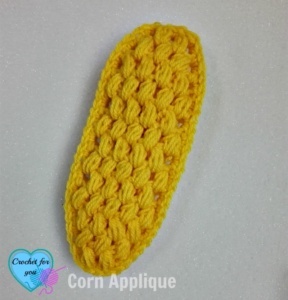 Crochet corn applique. This is not a quite applique at all. 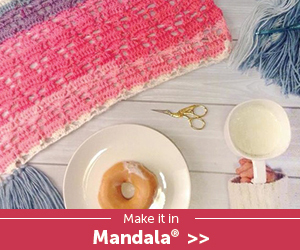 You can give it a 3D effect by filling some scrap yarn. All instructions included below. I hope you enjoy the pattern. 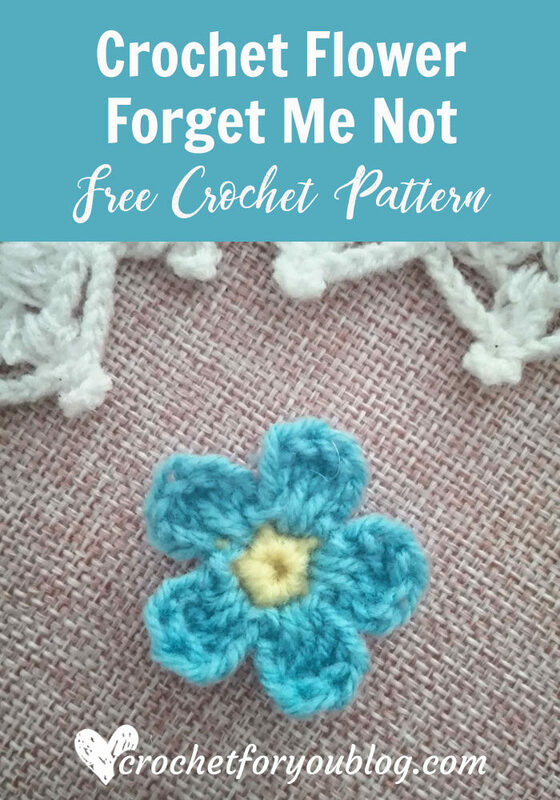 You can use any yarn type for this pattern. Note: I made two corn appliques and joined together. 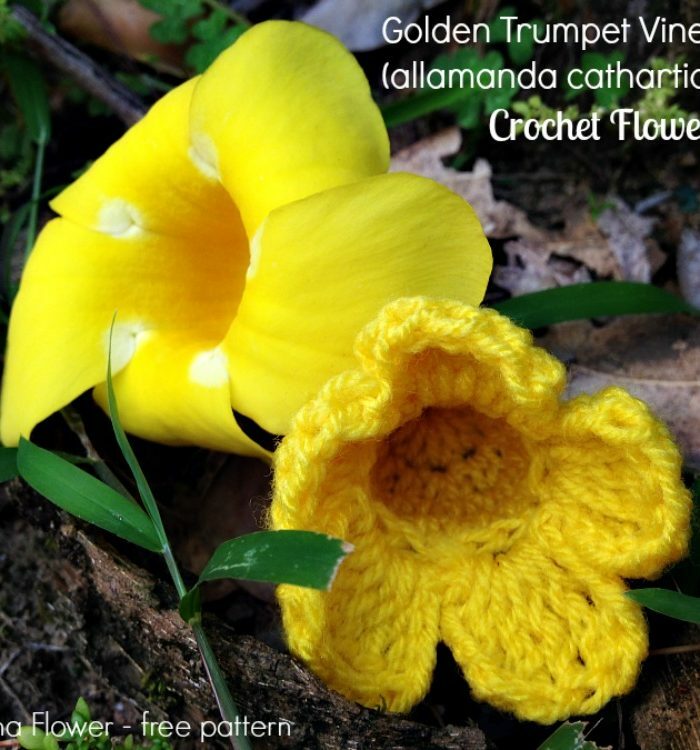 If you want to give a 3D effect, you can stuff scrap yarns or fiberfill into the corn applique. sc2tog = Insert hook in next st and draw up a loop. Insert hook into next st and draw up a loop. 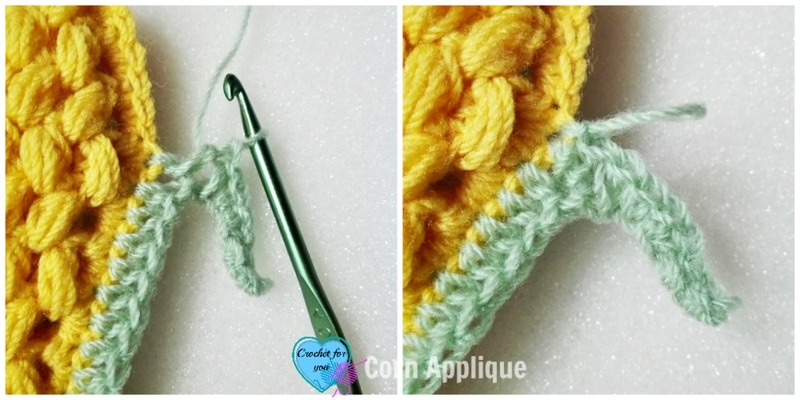 Yarn over, pull back through all 3 loops on hook at once. 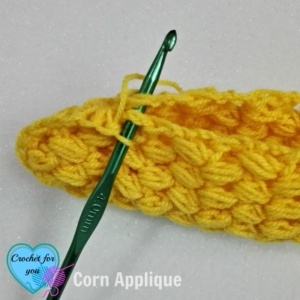 puff stitch: [yo, insert hook indicated st, yo, pull back] 3 times (7 loops), yo, pull back through all the loops on hook, ch 1 to close the stitch. 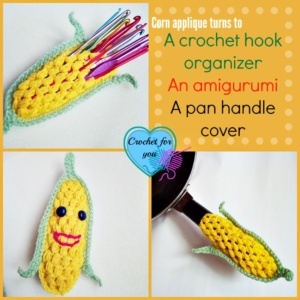 This corn applique turns to a crochet hook organizer, an amigurumi, and a pan handle cover. Click on the image to go to the post. 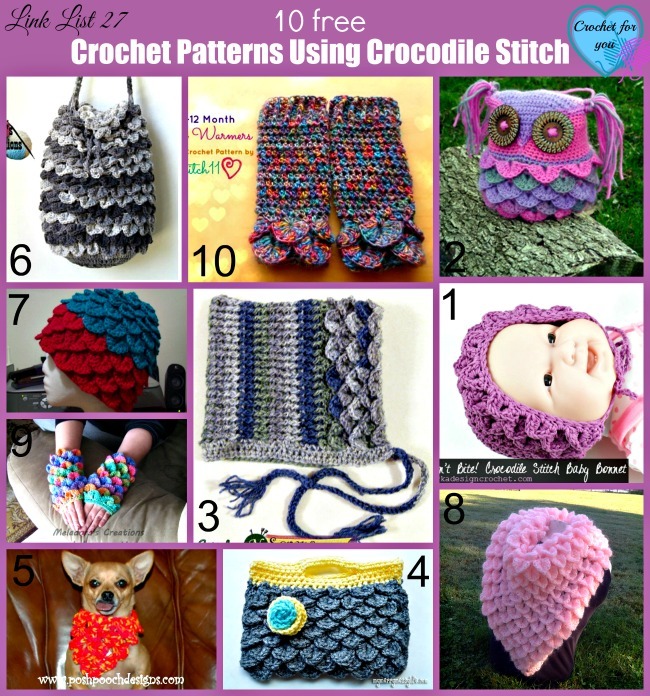 Row 6 – 11: repeat rows 4 and 5 alternatively. Row 13: ch 3, turn, puff st in second sp, puff st in next sp, dc in last sp. (2 puff sts), fasten off. 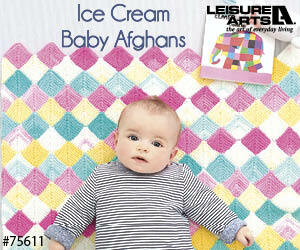 In this step, you can give a 3D effect to the applique if you want. Stuff scrap yarns or fiberfill into the corn applique while crocheting edging. 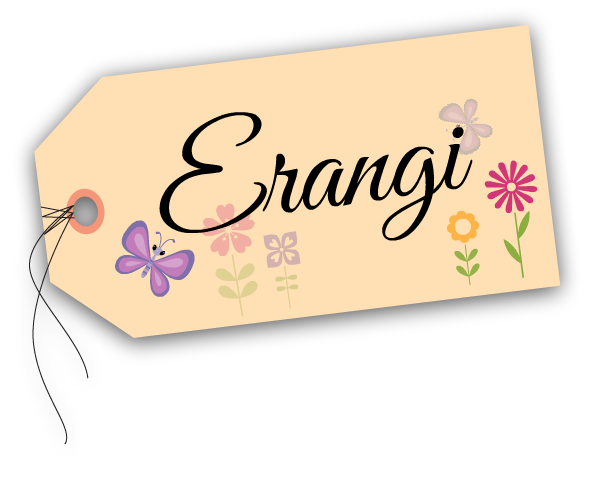 Join 2 pieces together using sc sts around the applique. 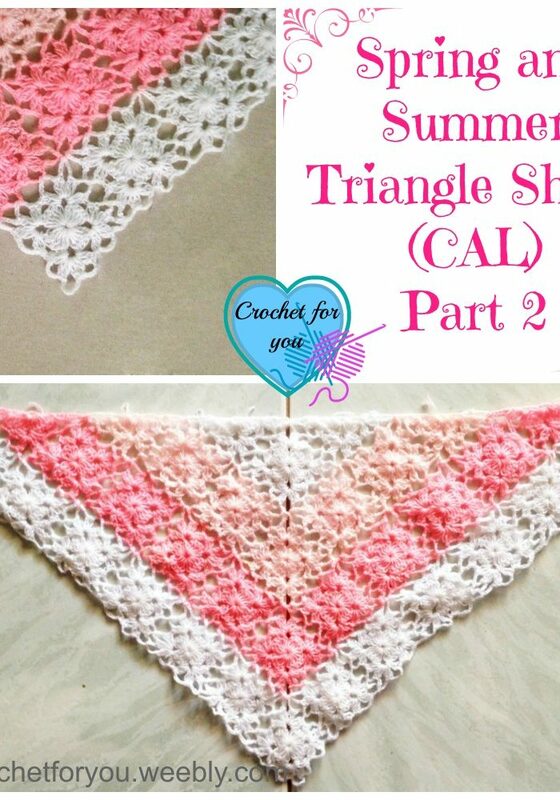 sl st to same place/last st we crocheted last before ch 6 (photo No 5), fasten off weave the ends.